Born out of a desire to play live, Eliminator began when guitarists Jack and Matt met and Lancaster University and started jamming together. Motivated entirely towards the aim of live performances, the first incarnation of the band played their first gig in 2008. After a couple of years of gigging a stable lineup of strong musicians eventually came together. With Jamie on bass, Dave on drums and Tak fronting the band, Eliminator had garnered enough live experience and written enough original material to begin recording. Entering into a hastily constructed DIY studio in late 2010, the band recorded their first release, the We Rule the Night EP. The EP was released on CD and vinyl during 2011 and proved to be popular with heavy metal fans, earning Eliminator gigs and festival slots across the UK. Spurred on by the success of the EP, the band began working on new material and once again entered the studio in late 2011; although this time with a luxury of an experienced engineer and professional equipment. The result was two tracks which were released on The Seer 7″ single in 2012, which was received well by those who heard it but suffered from a lack of promotion by the label. In summer 2012 after a successful performance at Muskelrock, front man Tak left the band and Eliminator were in limbo without a singer until 2013 when a friend of the band and former Skyclad guitarist, Dave Pugh stepped up to fulfil vocal duties. 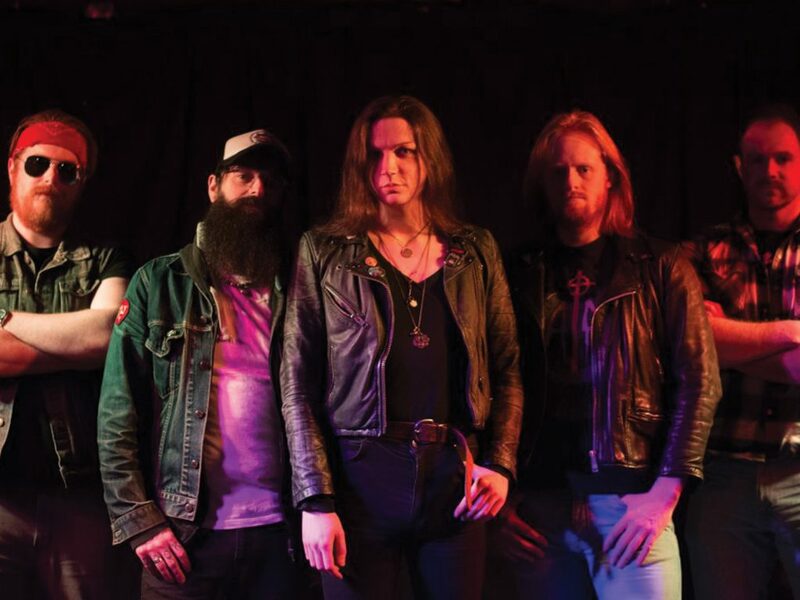 With Dave on board, Eliminator played a number of gigs and festivals throughout Europe and released a demo in 2015, titled (confusingly, in hindsight) 2019. However, due to commitments with Skyclad Dave stepped down from Eliminator in 2015 and the band was once again left without a vocalist. A period of inactivity followed whilst the search for a suitable frontman went underway. In late 2016 the band received a tip that Danny, a long-time friend and supporter of Eliminator was an excellent heavy metal singer looking for a band. After auditioning, Danny impressed the band with his ability and he was asked to join Eliminator. With Danny at the helm, live performances were resumed and after a gig in London during March of 2017, Eliminator caught the attention of Dissonance Productions. After discussions with the label, Eliminator agreed to contribute a track, re-recording of a fan favourite with Danny on vocals, to the British Steel compilation and signed a contract to release a long overdue first album. 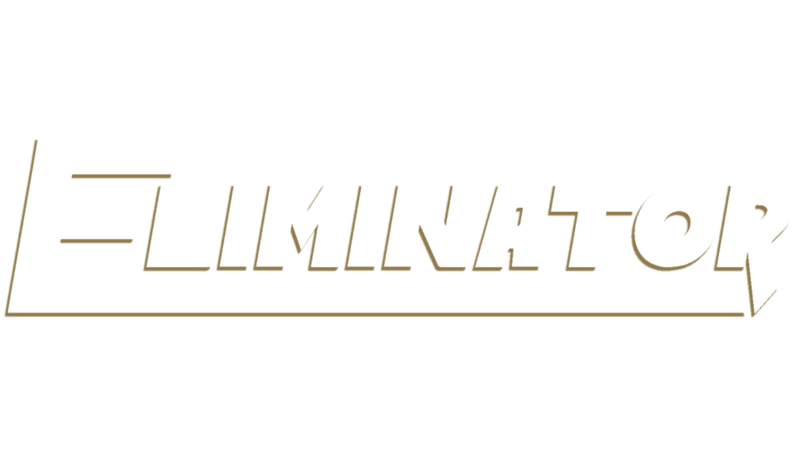 Eliminator are due to imminently enter the studio.